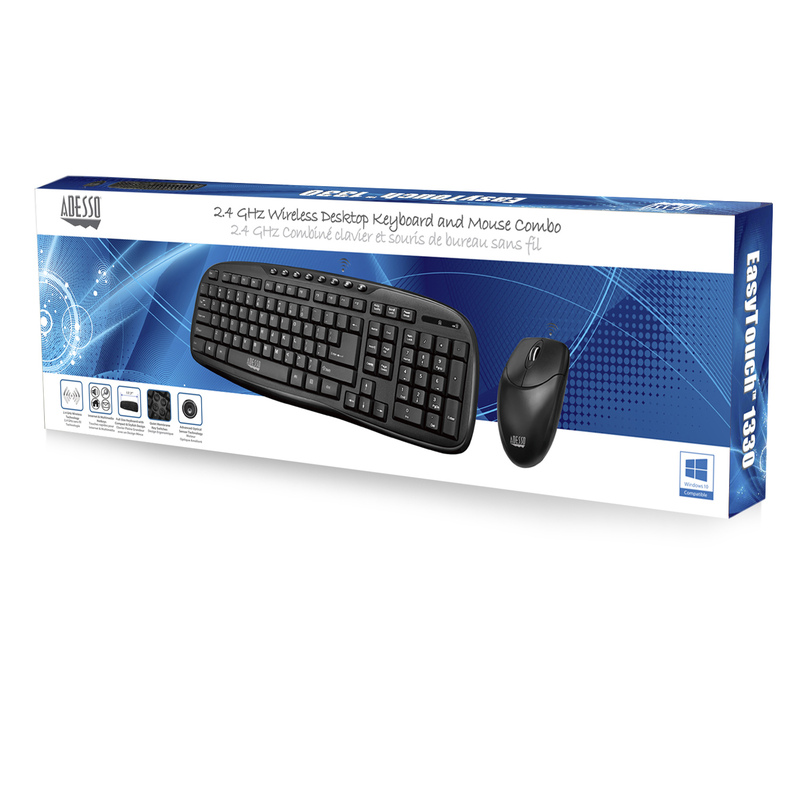 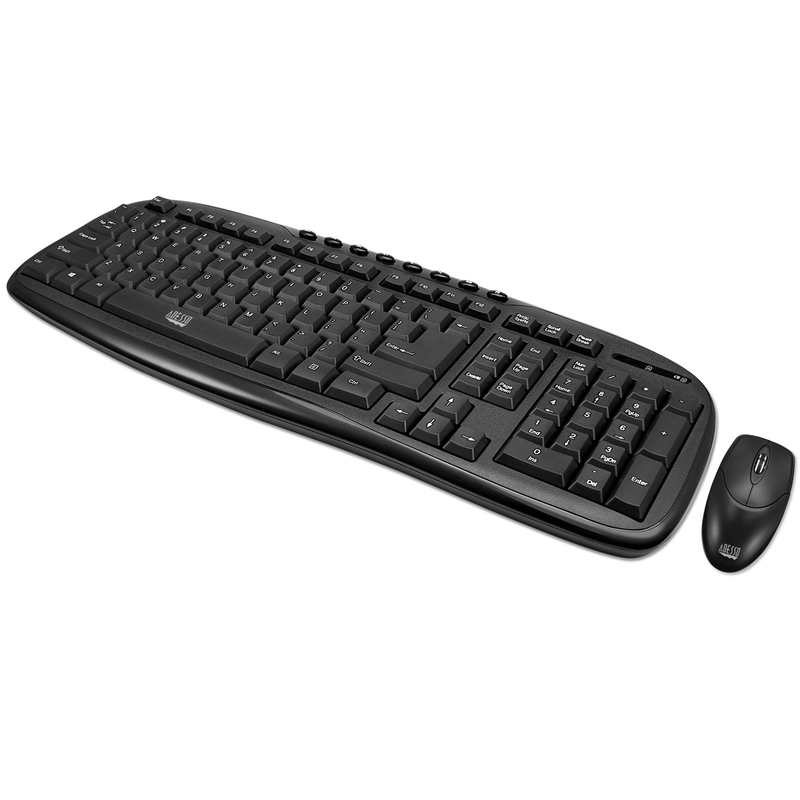 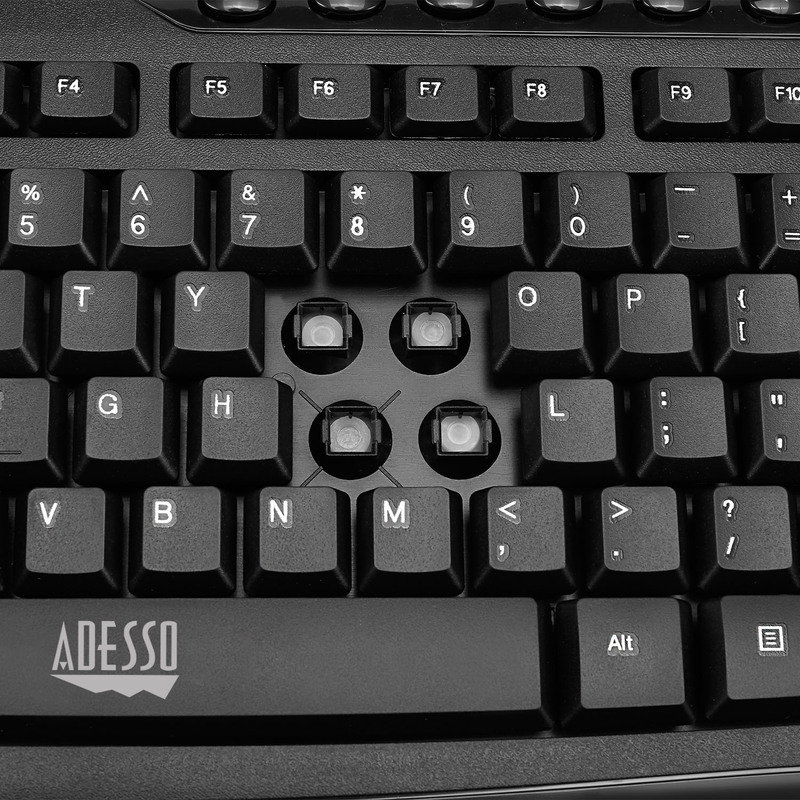 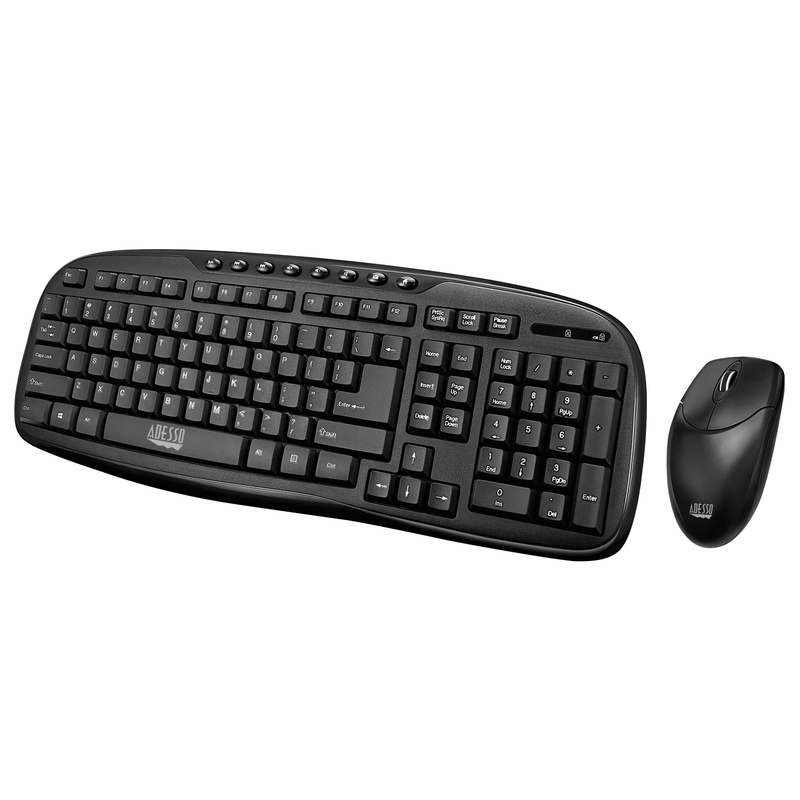 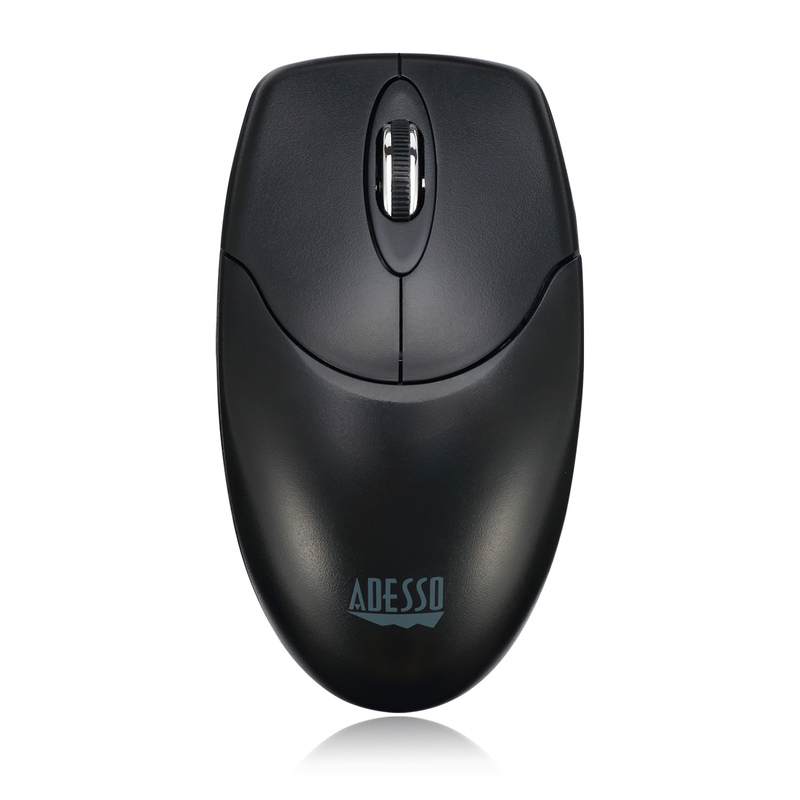 The Adesso® WKB-1330CB Wireless Desktop Multimedia Keyboard and mouse combo is a great choice for users who want a stylish designed keyboard along with a mouse for home and office use. 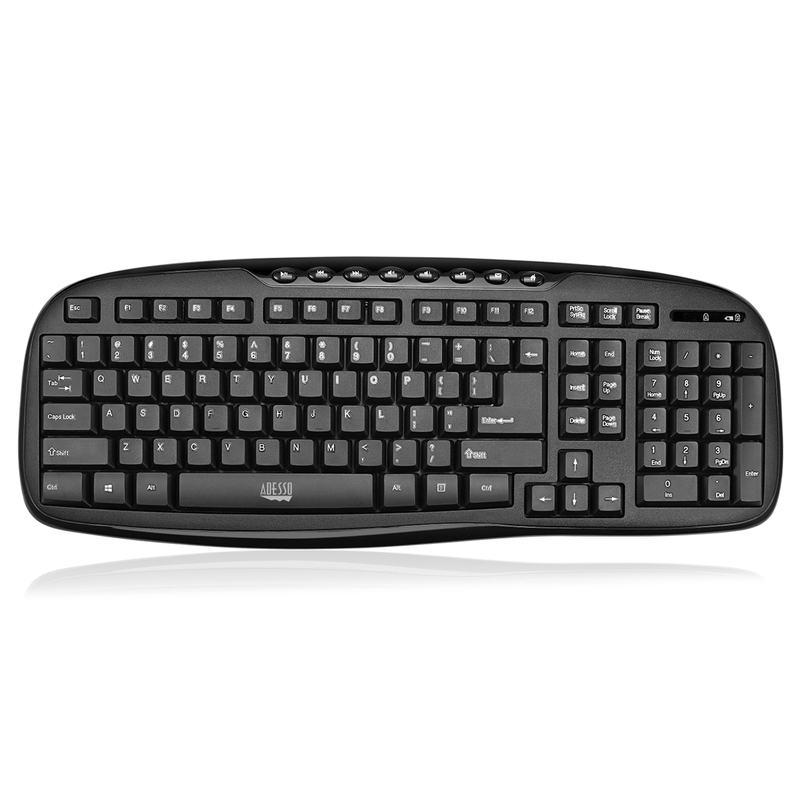 The keyboard’s Hotkeys provide quick access to your media player controls and email. 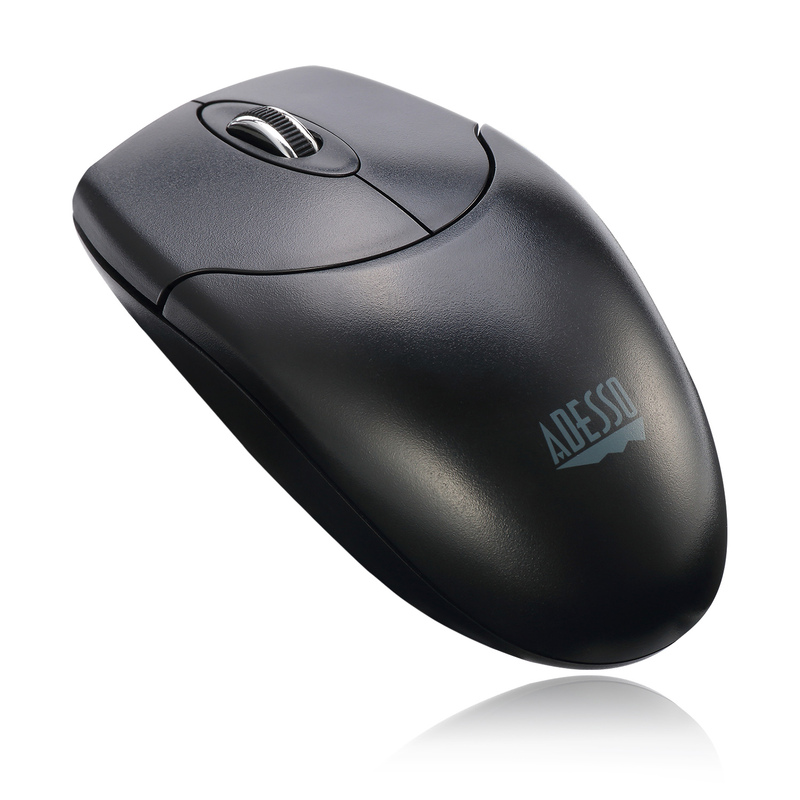 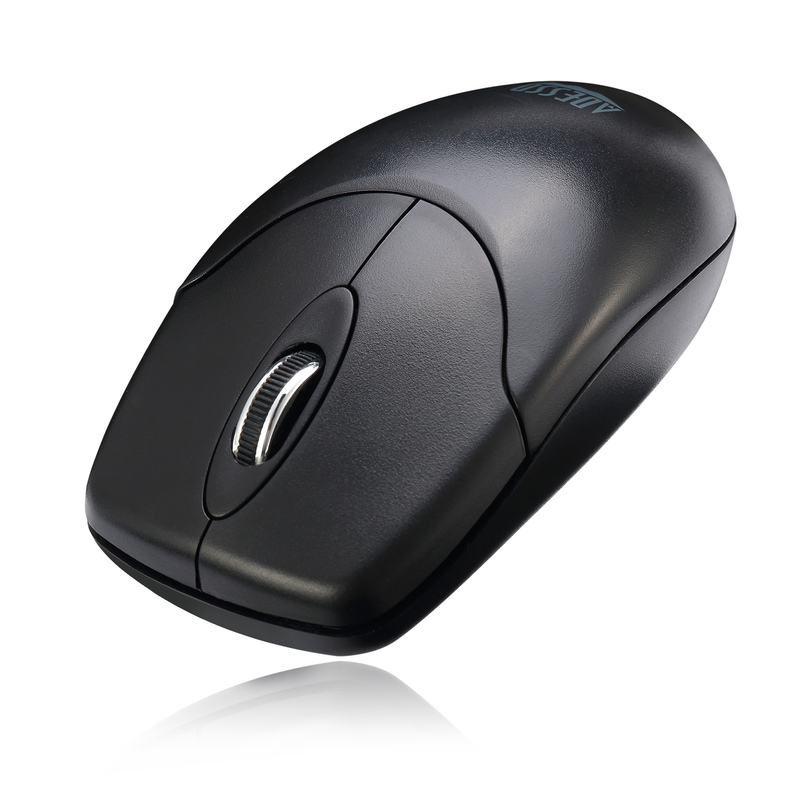 The 3 button mouse is designed with an enhanced optical sensor of 1200 DPI which provides better speed and accuracy. 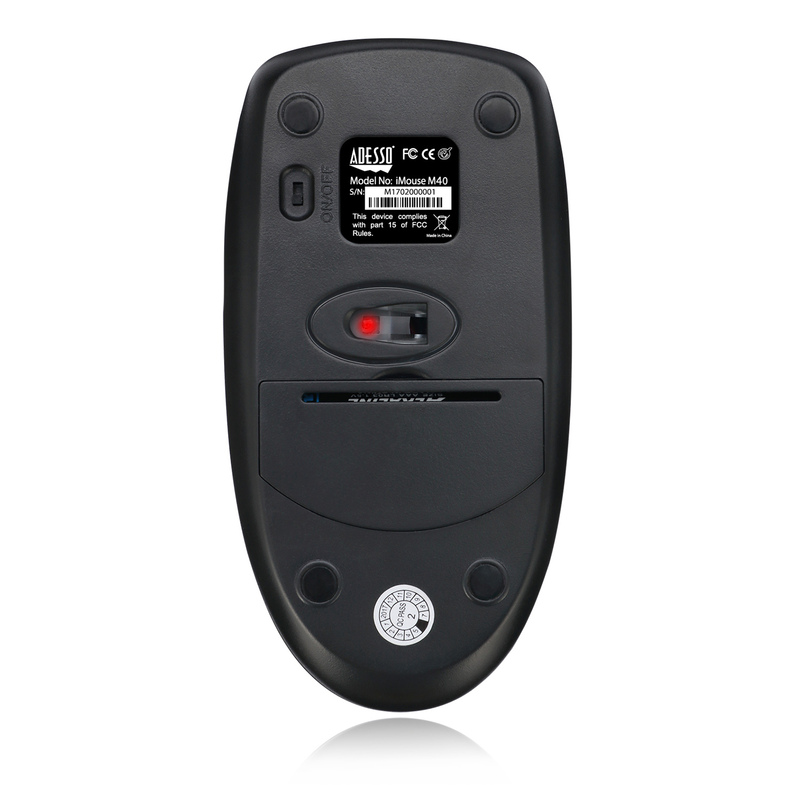 With a 2.4GHz connection, no wires or cords will be tangled and you have a 30 ft range in any direction.